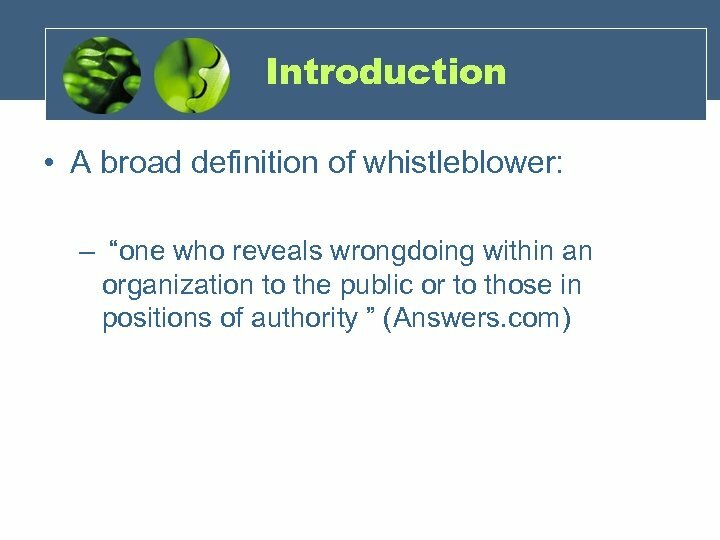 Introduction "If you have God, the law, the press and the facts on your side, you have a 50% chance of defeating the bureaucracy“ As quoted in Joanna Gualtieri, "When the whistle blows, " Corporate Governance Quarterly, Spring 2005. 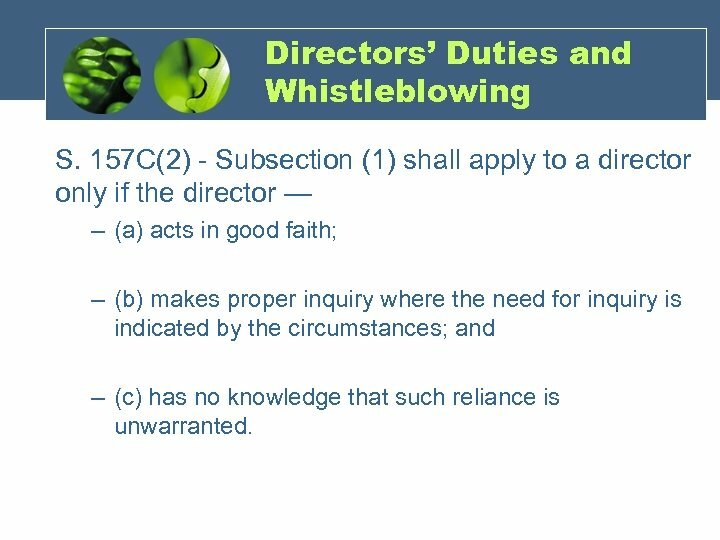 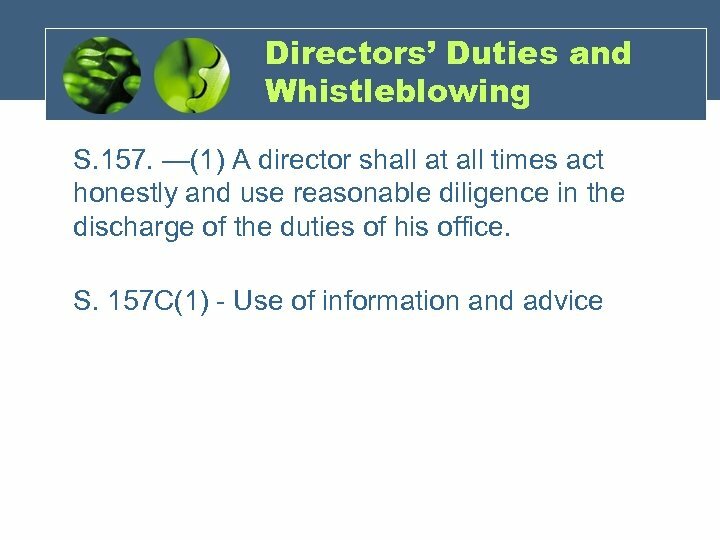 Directors’ Duties and Whistleblowing S. 157 C(2) - Subsection (1) shall apply to a director only if the director — – (a) acts in good faith; – (b) makes proper inquiry where the need for inquiry is indicated by the circumstances; and – (c) has no knowledge that such reliance is unwarranted. 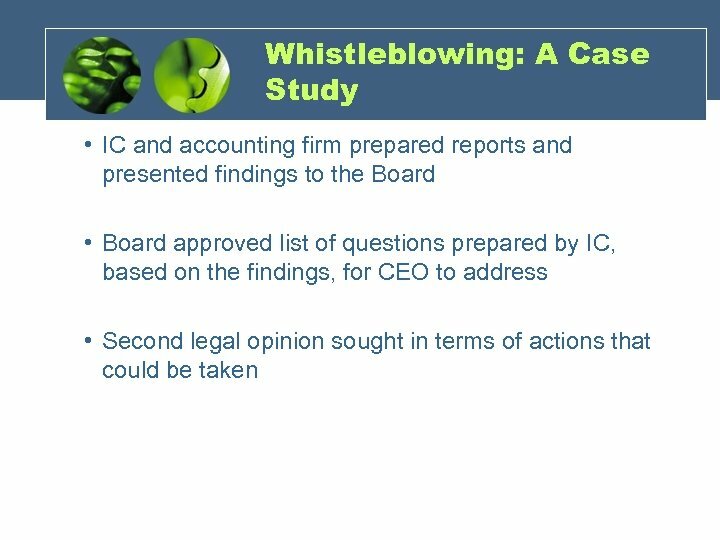 Whistleblowing: A Case Study Sequence of events: • Former manager informed Board Chairman about alleged wrongdoings involving potentially serious conflict of interest involving CEO. 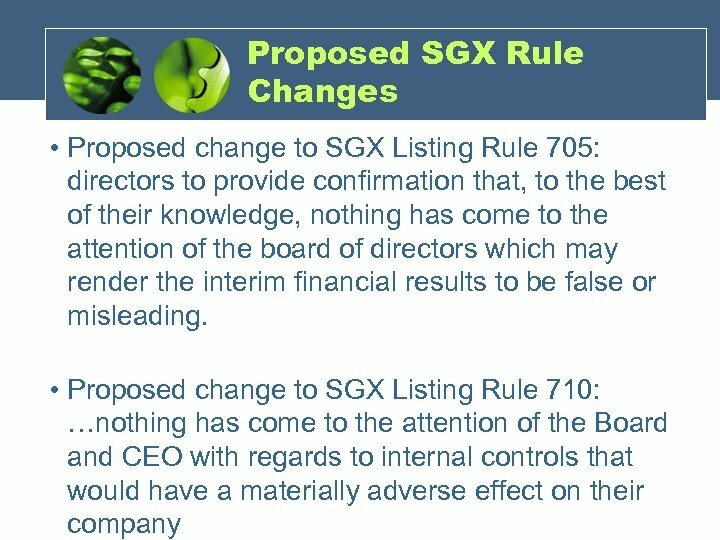 Alleged that she was “forced out” of company when she raised questions. 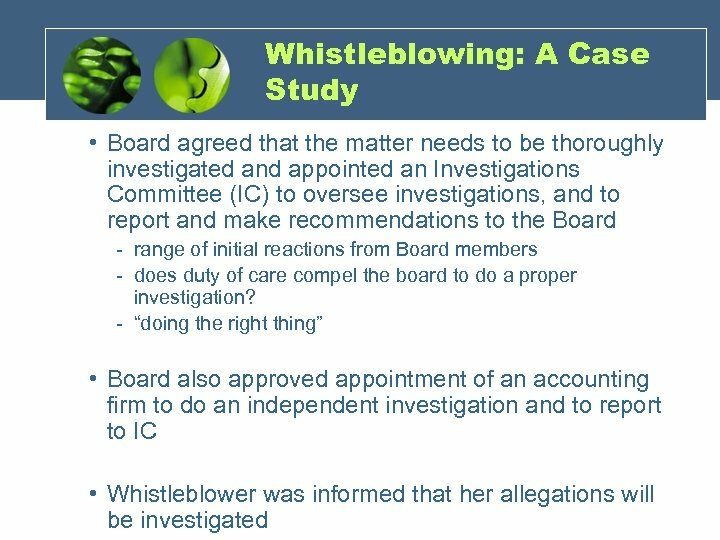 Substantial evidence which appear to support her allegations was provided. 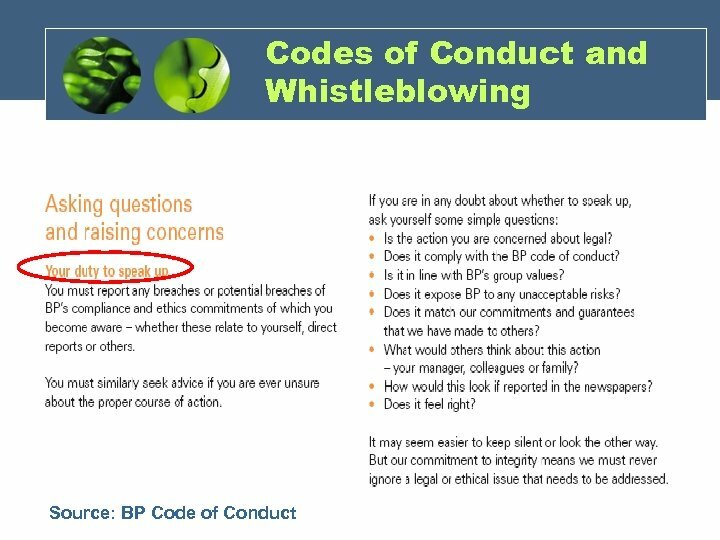 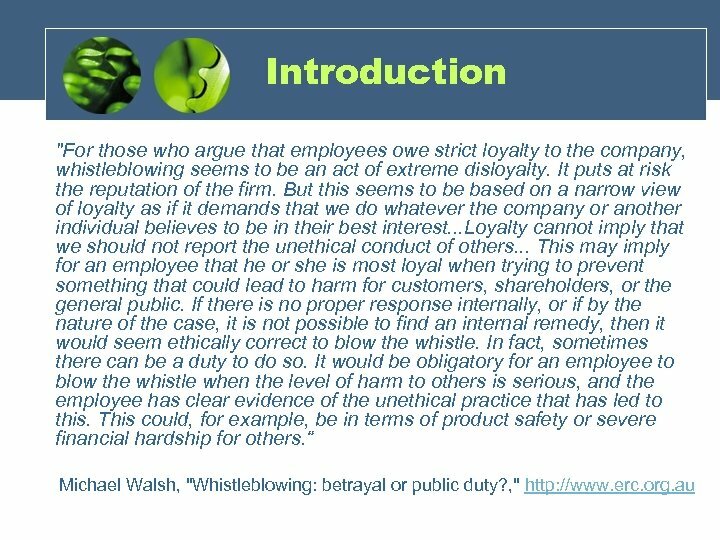 Whistleblowing: A Case Study Some follow-up issues: Hire back the whistleblower? 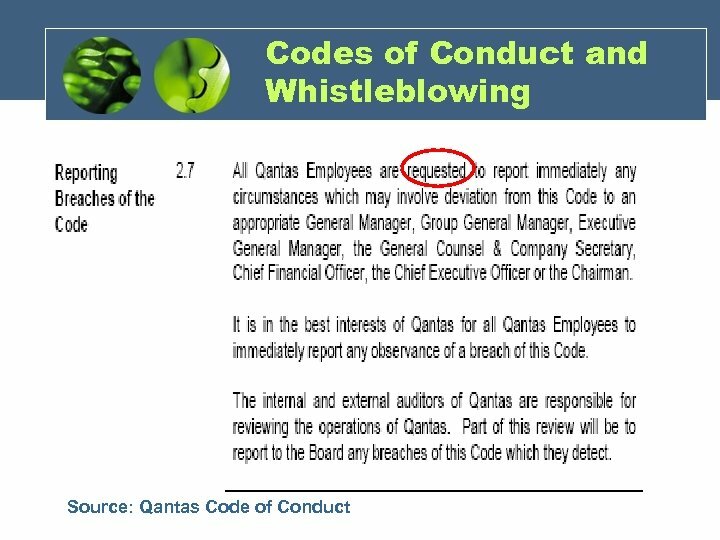 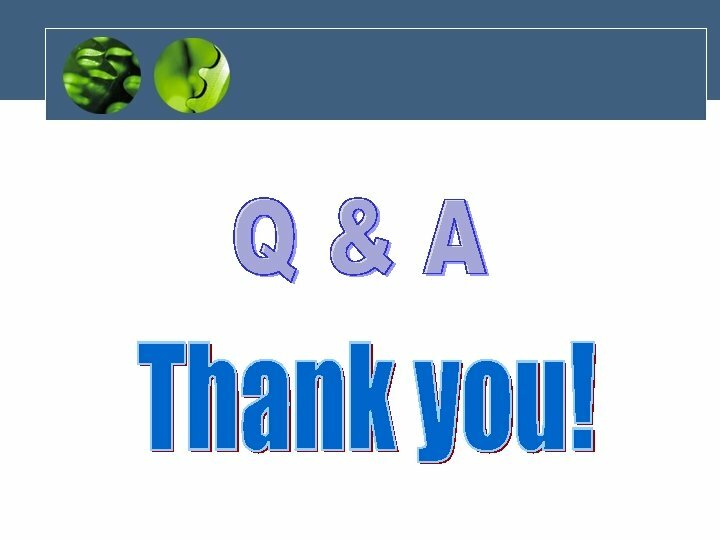 Review core values of company Review corporate governance and Code of Conduct Put in proper whistleblowing arrangements?